Individuals living with multiple chronic conditions have incredibly complex care regimens, which are not well supported by the health care system that operates in “specialty silos”. 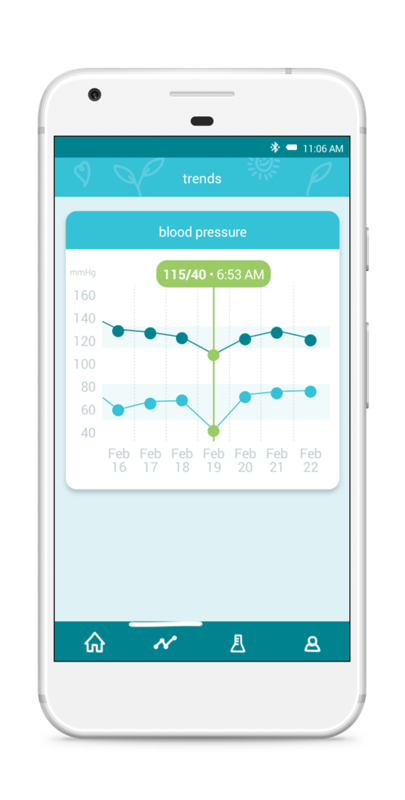 Medly offers a holistic approach and seeks to provide patients with self-care and coordinated clinical support, all without leaving their homes. 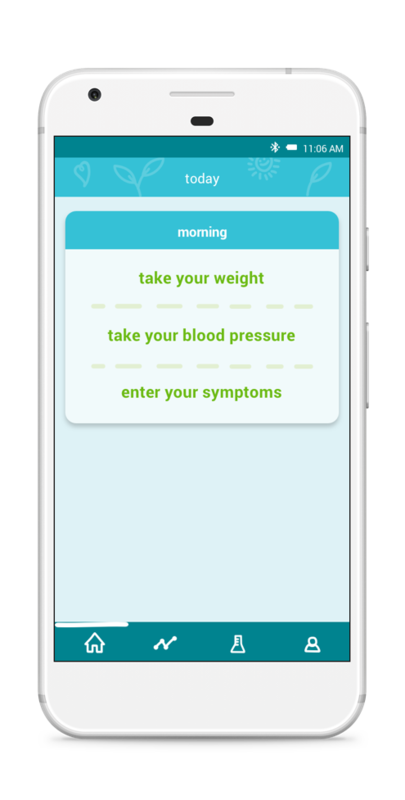 Medly is a mobile app (currently optimized for Android and iOS) that enables patients to complete a daily symptom questionnaire (e.g. presence of chest pain) and measures vital signs collected by Bluetooth enabled medical devices (e.g. 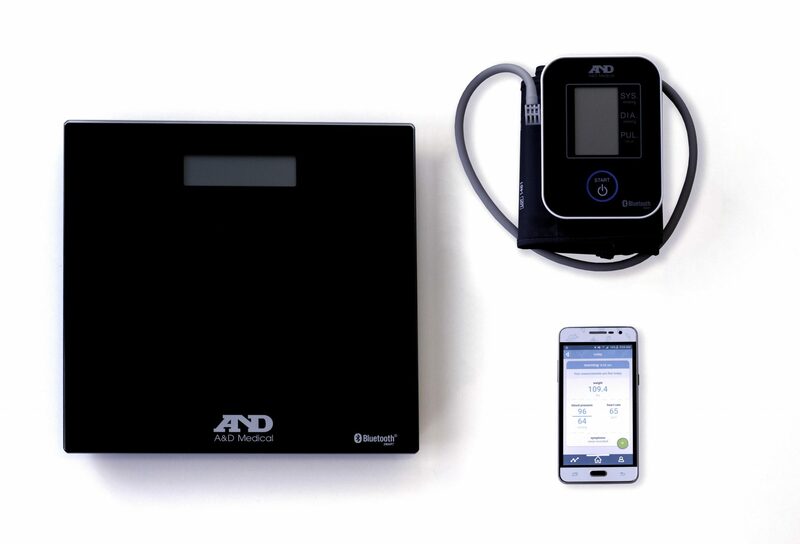 BTLE enabled blood pressure cuff). Based on their readings and reported symptoms, patients are provided with actionable self-care messages. 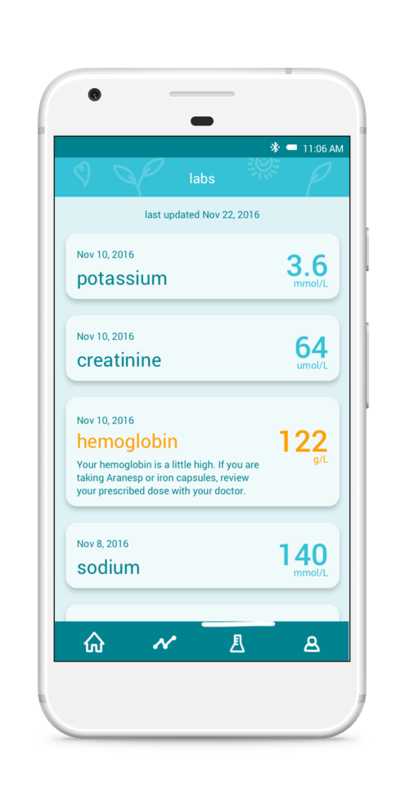 If there are signals of health deterioration, clinicians receive real-time alerts with all relevant data via secured email or through the clinical user interface. 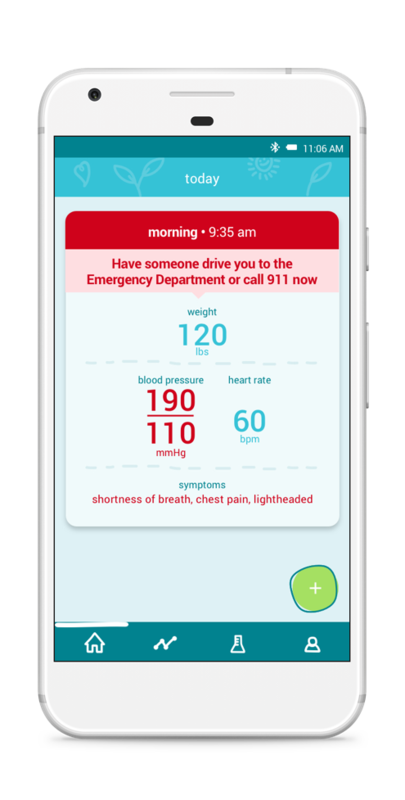 Medly has sophisticated algorithms, vetted by specialists, to ensure that the alerts generated are clinically valid and relevant, to reduce any alert fatigue or desensitization commonly associated with alerts. A randomized controlled trial of Medly among heart failure patients (n=100) demonstrated improvements in heart function, self-care, quality of life, ejection fraction, as well as patient and healthcare provider satisfaction.